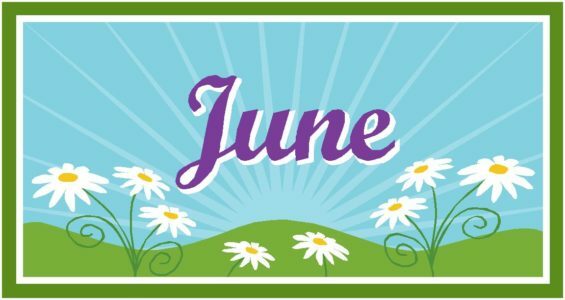 May sweeps are over, but there’s still going to be plenty of television to sweep us into the summer. The good news is that most are returning favorites, which is a nice comfort as we close out Spring. Whether you’re out for the summer or still working those 9-5 hours, when you get home at the end of the day there will be a wide variety of shows to choose from. Whether you’re looking forward to seeing what’s going on in country music, different sci-fi stories, or just some good, old-fashioned soapy drama, you won’t be disappointed. So sit back, relax, and let us take you through what to enjoy in these first few weeks of summer. Though it will be difficult, there is life after Rayna James. Even she knew that. 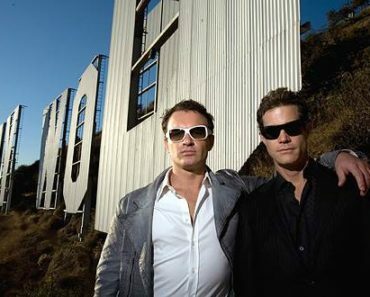 It was a huge blow when James succumbed to injuries from a car crash a few months ago, but fans have been assured that the show is not going to be a continuous sad tribute. Deacon, Juliette, and the rest of Nashville will have to figure out how to live without their country queen. What’s more, they’ll have to find a way to rise themselves. Each of them has their own stardom to elevate to while dealing with some major changes in their lives, including their daily and professional responsibilities. They’ll be aided by Rachel Bilson and Kaitlin Doubleday, who join the cast as Alyssa Greene and Jessie Caine, respectively. We’ve seen the beginning of the zombie apocalypse. Now we’ll get further into the factions that grow as a result. 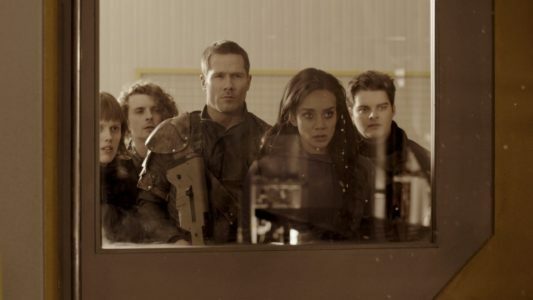 Season 3 promises more grit and a steadier pace as returning characters come back to the United States and find they’ll have to fight more than ever to build their own community if they hope to survive. Right away they’ll meet the Otto family, who have their own way of dealing with the zombie apocalypse. What makes me think this can mean nothing good for the characters we already know? (*Spoiler Alert: It might have been the kiss of death for one major character). 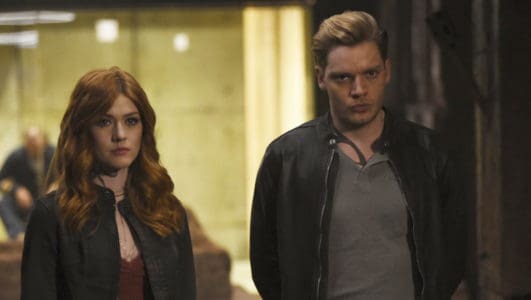 Season 2B picks up right where the show left off with the Shadowhunters forced to band together more than ever before. Of course, this makes the personal relationships among them that much more complicated, namely this season’s love triangle. Now that Jace and Clary know that *spoiler alert* they are not siblings, who will Clary choose? And despite the fact that they were able to beat Valentine, who has the Soul Sword now? 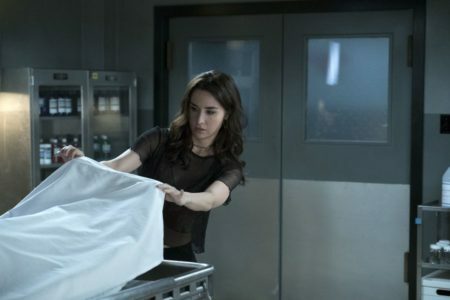 Fans demanded a third season of the Freeform drama, and they will be rewarded for their dedication and patience when Stitchers returns. This season has something for everyone. Plenty of romantic intrigue as Kirsten and Cameron’s saga continues, not to mention a hot new romance for Camille. It’s not surprising that Blair and his men don’t stay cooped up for long after the events of the Season 2 finale, but what consequences will there be for the Stitchers’ actions? Could Kirsten’s mother and the reason behind her faux death be the key to everyone’s questions? The origin story of Teresa Mendoza from ordinary girl to drug queenpin begins anew with fresh, much more hardened eyes. This doesn’t mean that Teresa is ready for the responsibility of an entire operation. We’re not quite there yet. The loss of her best friend has definitely catapulted Teresa further into the game, and she’ll need to continue down this road with Camila. Together they could make an all-female empire if Camila wins this civil war with Epifanio, but eventually there will only be room for one queen. The biggest question isn’t whether Teresa will get there, but how her not so dead boyfriend Guero will play into it her journey. Not that the Raza crew hasn’t been betrayed before, but the man formerly known as Four’s betrayal is a stinging blow. The good news for our story is that this isn’t the type of crew to let bygones be bygones. Why seek justice when you can seek revenge? Ryo Ishida has a target on his head, and no matter how perilous the circumstances, the Raza crew will come together to take out their former friend. Getting the blink drive back is just a bonus, but who knows what Ryo will do now that he has his memories back. If you thought Wynonna was bada** before, you haven’t seen anything yet. 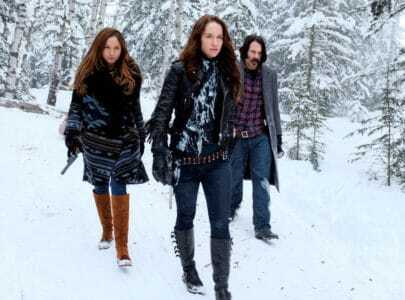 Wynonna, Waverly, and the rest of the Purgatory defenders are back for a second season with more snark and bullets than you can imagine for a western. New recurring cast member Tamara Duarte will come into the fold as Rosita. She’ll be brought in by Doc to help Purgatory defend against not only the revenants, but the other monsters that look like they’re trying to make their way out of hell. I hope Peacemaker is up for the challenge. 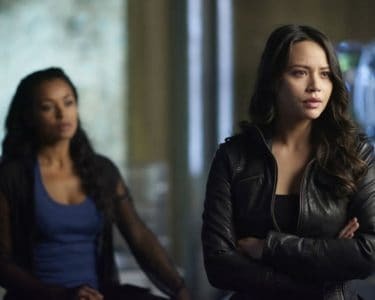 Sarah has never been more angry or resilient as she is now that Rachel is at the top of Neolution and Kira has been kidnapped. Forcibly taking a child away from its mother is a sure-fire way to guarantee your own destruction. As for the rest of the clones, there will be more flashbacks to the ‘sisters’ lives before they were fighting for them, to show the distinct contrast between then and now. This will also explain exactly what their autonomy means to each of them, and what their futures will look like, if they’re lucky enough to have one by season’s end. Tatiana Maslany won an Emmy for her work on the last season. Will Orphan Black’s swan song earn her and the show more accolades? 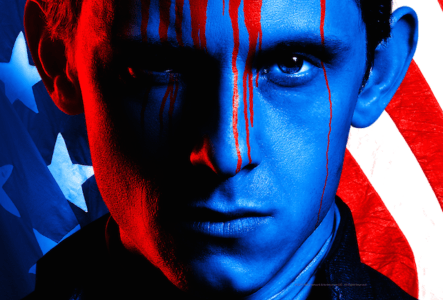 The final season about Washington’s spies premieres with a jam-packed two hour season opener, and if the blood on Jamie Bell’s face for the Season 4 poster is any indication, all bets are off. We know the outcome of the Revolution, but before their victory the Americans were at a very low point. Things are sure to get bloody as Abraham Woodhull’s hatred of Benedict Arnold only grows, but the American Revolution is bigger than just one traitor (despite his notoriety in history). Winning the Revolution means not only taking Arnold down a couple of pegs where he belongs, but keeping the faith long enough to reach the finish line. It’s tough to imagine things getting any worse for the Youngs after that violent season finale, but it just might. 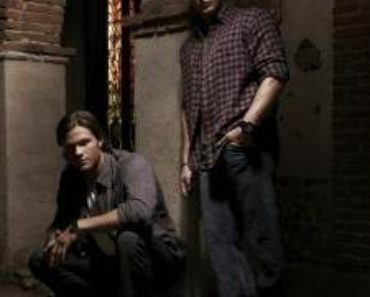 The midseason premiere could set Candace against her family when Warlock’s assumptions put Q in dire straights. 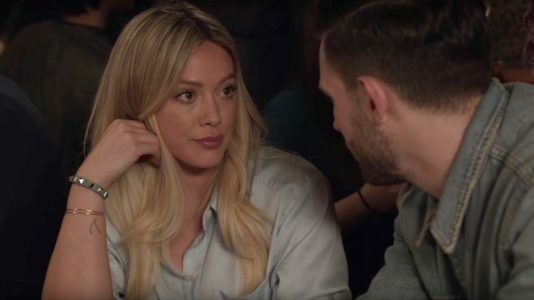 Hanna is at the lowest point she’s ever been, Veronica and others are on the warpath, and Jim asks the most important question of the series to Candace: was it worth it? 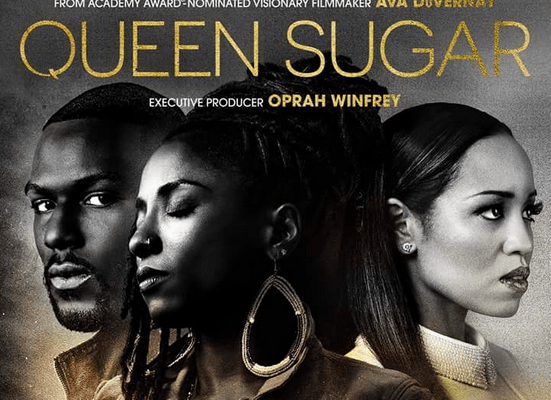 Following the first season of Queen Sugar, creator Ava DuVernay described the series as a journey about a family which fills up your soul. All of the heartache, love, and hope in the Bordelon family returns with a special two-night season premiere. Last season the siblings were struggling to find their footing as owners of the sugar mill following the death of their father. 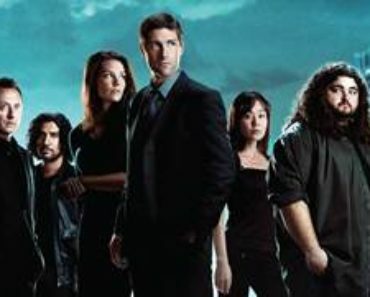 None of the siblings really got the closure they needed with their father or with each other, which is why the first season was about rebuilding their connections with each other and within themselves. Upon the revelation that Ernest Bordelon changed his will months before his death so that Ralph Angel would be the sole owner of the mill, expect a renewed family friction, particularly between Ralph Angel and Charley. We’ll see if the siblings can come to a shared understanding on whether or not to honor their father’s wishes, and how they grow into the people they are supposed to be as a result. It’s been about two years since we last caught up on the adventures of Emma, Maggie, and little Charlotte. In the beginning the two lifelong BFFs muddled their way through parenthood with plenty of laughs, love, and plenty of awkwardness that best friends just don’t care about. In the same way that Emma was there for Maggie in the first season, it will now be Maggie’s turn to be the rock of the duo. Season 3 will find Emma battling breast cancer. It’s a good thing this is a comedy, because as they say, laughter is the best medicine. 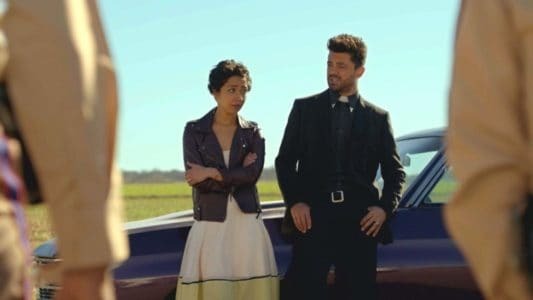 Breaking news if you haven’t caught up on last season of Preacher: God is missing! What’s a cerebrokinetic preacher, an immortal vampire, and a saracastic vigilante to do but hit the road to find him? Somehow, someway, Jesse Custer has a plan to use Genesis to find God so that there will be no doubt of his existence. Even if they do find God, Jesse will have to understand why God is missing in the first place. He may be the only who can help Jesse, though judging by the trailer, Jesse seems to be doing just fine, save for a few stray bullets and fist fights. Though God’s help could be used if Jesse gets into trouble with any of the new villains coming on this season that are known from the original comic. Of course the crime that finally puts James “Ghost” St. Patrick in jail is the one crime he didn’t commit. 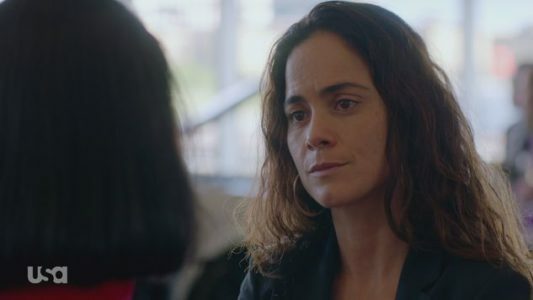 It’s a double sting that his former lover AUSA Angela Valdes is the one to turn him in, truly believing he killed FBI Agent Knox. You try keeping it together under these circumstances. 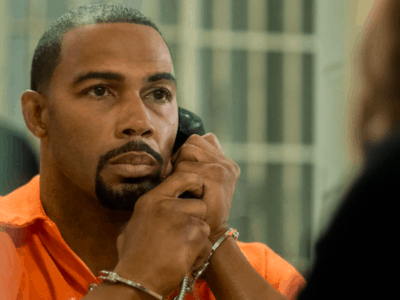 If it was a crime he was aware of, Ghost would have been able to orchestrate a way out. As it stands, the beginning of the series finds Ghost caught completely off-guard, and in need of more support than ever before. You’ll be able to binge the first three seasons the day before so you’re all caught up by the time season 4 premieres. Perhaps it’s just because I’m a big kid at heart, but I feel absolutely no shame in my excitement for the premiere of this series! The series based on the wildly popular film series will roll back the clock to Mavis’s early teen years. 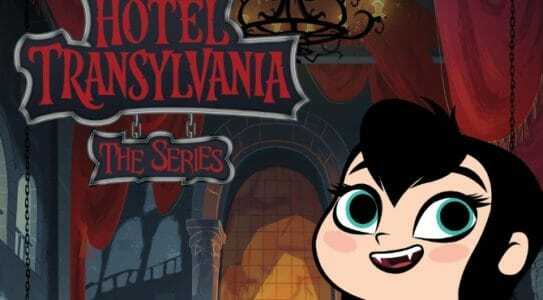 Before she wanted to know about humans, Mavis had to learn the ropes of running Hotel Transylvania. As you’ll see, it sometimes got chaotic when she had the run of the place with her friends. While this is technically a new series with new characters, we have already been introduced to the world. It will be like The Suite Life of Zack and Cody with monsters! There’s no putting the genie back in the bottle now. Consider Liza’s secret out, and on the verge of being exposed to the world if she’s not careful. Josh eventually came around when he found out Liza’s true age, but don’t count on Kelsey to be so forgiving. Josh now has someone to commiserate with over Liza’s lies. Instead of taking this as a sign that lies only hurt, Liza looks to be drifting right into Charles’s arms. If all that isn’t enough to look forward to in Season 4, Kristin Chenoweth is guest starring! A battle is coming not just between species, but between brothers. 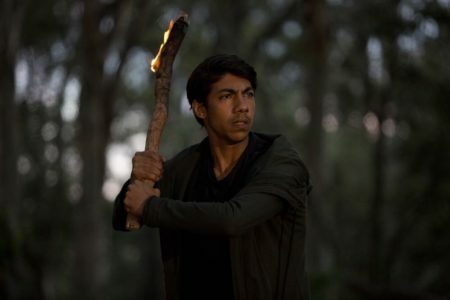 Cleverman Keon will go against his half-brother Waruu, who both want to bring the Hairypeople and the humans together, but go about doing so in very different ways. There are many science fiction series set in dystopian futures, but what is wonderfuly unique about this one is that it takes on an aboriginal twist, connecting to the past. The struggle for peace and coexistence is made even more complicated by the creation of a serum to take away the Hairypeople’s unique DNA structure and make it that of ordinary people. Why wouldn’t there be a battle over someone trying to take away your very identity? The plan to save the world from being taking over by the animals failed quite miserably at the end of season 2. 10 years later hybrids half taken over half of the United States. The situation is such that there is a wall that divides the country (because that’s not most obvious metaphor at all). 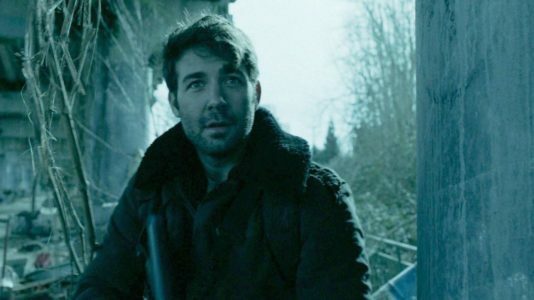 As we saw in the season finale, veterinary pathologist extraordinaire Mitch actually survived his mauling, and will be the key to saving the human race. That’s if his now grown daughter Clementine can find him and get him out of whatever fishbowl he’s been in for the last decade. Forget the battle, now it’s war. The bounty hunters who originally only had to be worried about their targets and protecting themselves, now have to convince other bounty hunters to join their quest to save the Quad. Unhinged and unrelenting, Aneela and the Hullen are preparing to launch a full-scale war for power and control. It won’t be an easy thing for the Killjoys to draw in others from the Reclamation Apprehension Coalition in their crusade, but it will be necessary if they are to stop Aneela. We hope you enjoy yourself with such a wide variety of small screen entertainment to choose from. Which show are you most looking forward to?